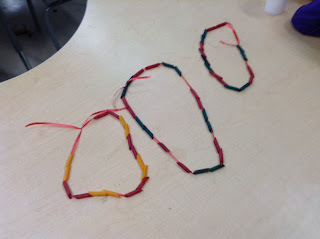 Language Arts: In Phonics, we did activities from Jolly Phonics book 3. We practiced how to write some tricky words that can not be sounded out (The, Are, You). We also learned how to rhyme by matching and recognizing the ending sound of different words. 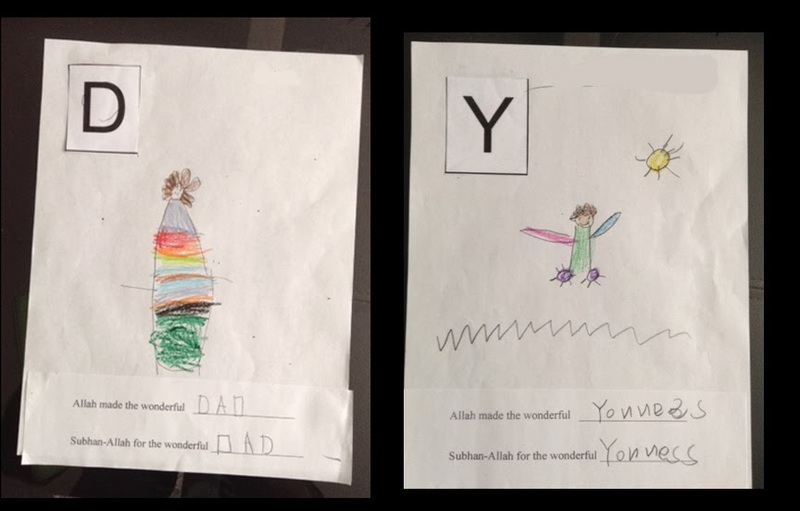 To learn more about rhymes, we will start our first word family next week, Insha-Allah. In addition to this, we also learned how to blend, sound out, and write new words by stretching each sound first and then blending them quickly to say a word. 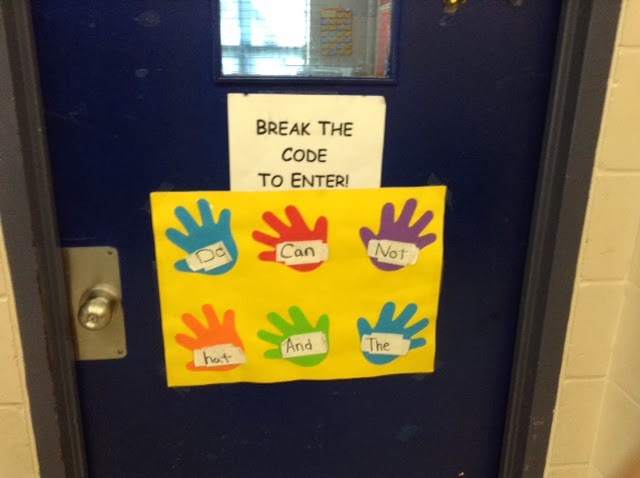 Sk2 did an excellent job reading, practicing, and writing the new sight words that are written on the classroom door. Great work SK2! MashaAllah! 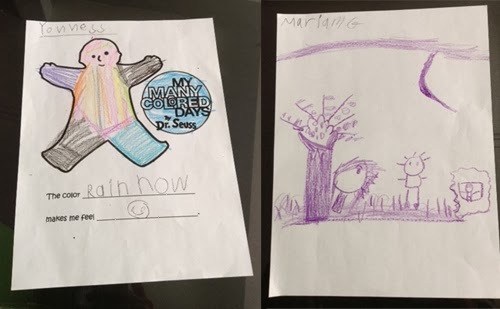 In reading, we read “Brown Bear, Brown Bear What Do You See” again to practice choral reading. We have been learning how to orally retell simple events and simple stories in proper sequence. 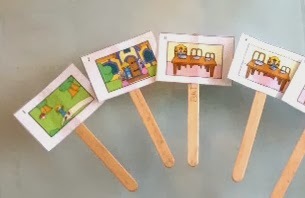 This time, we retold the story of “Goldilocks And The Three Bears” by sequencing the picture cards. We also talked about the importance of respect and empathy towards others. 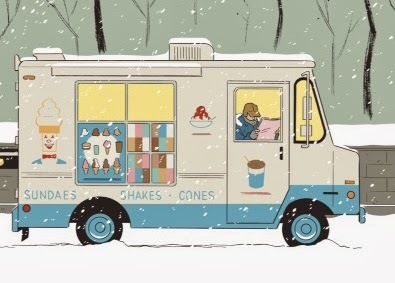 · Practice finding two letter and three letter words with your child while reading at home. · Pick some nursery rhyme books or Dr. Seuss books from your local library and practice finding rhyming words with your child. learned how to create and extend the “AABB” pattern and did different learning activities. 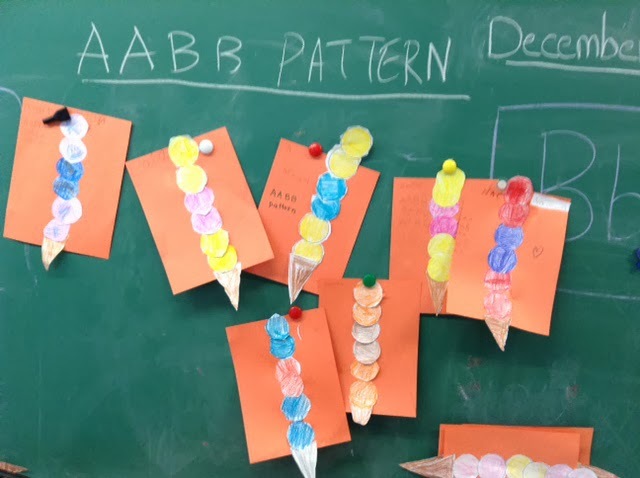 We also opened an “ice cream shop” in winter by making “AABB” ice cream cone patterns with our favourite flavors. 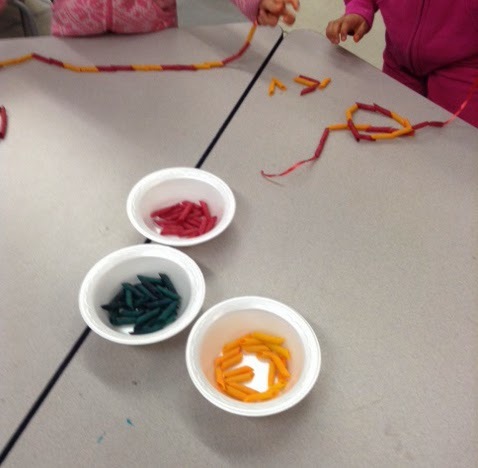 In our math center, girls made necklaces with colored pasta and boys made fire safety “AABB” patterned hats. · Have your child skip count by 10’s out loud. 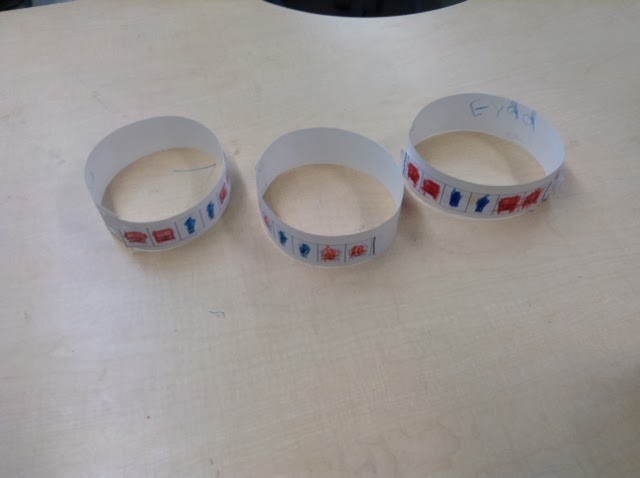 · Lay down a row of spoons pointing in a “AABB” pattern (up, up, down, down, up, up....) and ask your child to extend the pattern. Visual Arts: In Visual Arts, we completed the rainbow fish (from colored coffee filters) craft, Alhamdo-lillah.